Advocates of hydrogen fuel-cell cars are working to make their presence felt in much the same way that electric-car advocates have for years. Last Saturday was National Hydrogen and Fuel Cell Day. The specific date (10/08) was chosen in honor of hydrogen's atomic weight (1.008). Fuel provider Air Liquide used the celebration to launch a new campaign for the promotion of hydrogen infrastructure. Called "Lets Clear the Air," it centers on a website that includes information on hydrogen fuel cells, as well as plans by various states to expand fueling infrastructure. California is now the sole state with operating hydrogen stations, but the new website lists development "footprints"for a handful of Northeastern states as well. These include Connecticut, Massachusetts, New Jersey, New York, and Rhode Island. 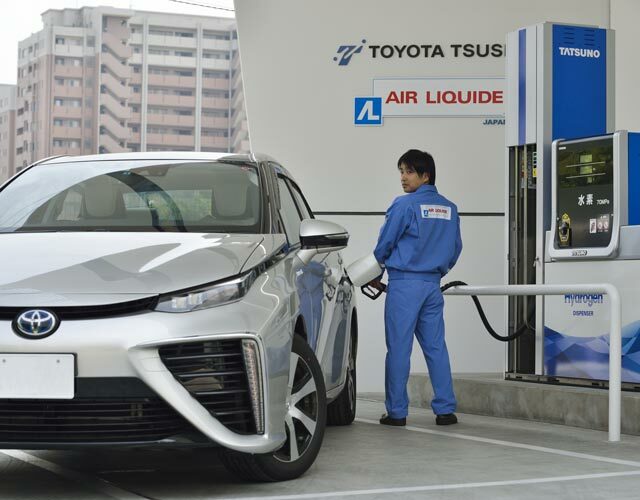 This aligns with Air Liquide's plans to make the Northeast the next front for the expansion of hydrogen infrastructure. Earlier this year, the company announced plans to build four hydrogen fueling stations in the region—two in Massachusetts, and one each in Connecticut and New York. The project is expected to get some financial assistance from Toyota. 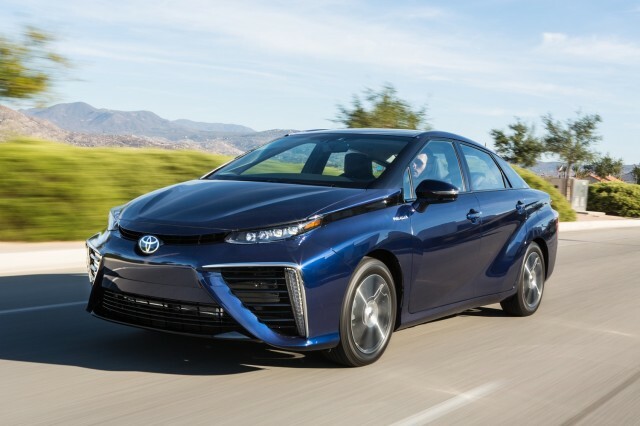 The Japanese automaker sells its Mirai fuel-cell sedan only in California at the moment, primarily because of the lack of hydrogen fueling stations elsewhere. 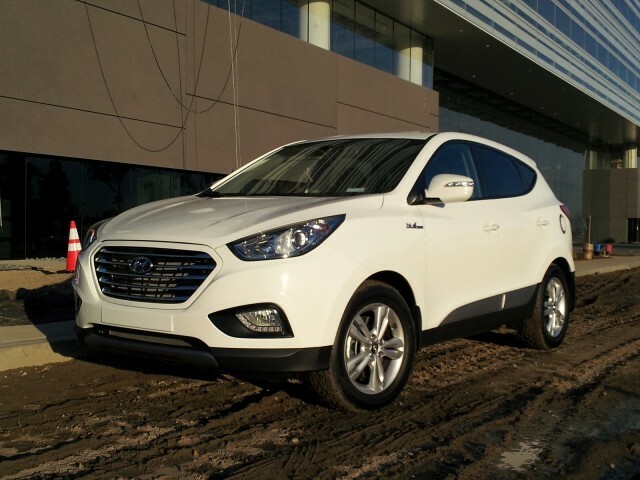 That's also why sales of the Hyundai Tucson Fuel Cell are limited to California, and why Honda only plans to sell its Clarity Fuel Cell there for the time being. Construction of fueling stations outside California could lay the groundwork for expanded sales, though. The second prong of Air Liquide's hydrogen marketing efforts anticipates a somewhat larger network of stations. Alongside its "Let's Clear the Air" website, Air Liquide launched a locator app for hydrogen fueling stations. Like electric-car charging apps from PlugShare, ChargePoint, and others, it allows drivers to find public stations and check their status. Right now, the app is only of use to the drivers of the small number of fuel-cell cars on the road in select areas of California. But it could prove practical if the expansion of hydrogen fueling infrastructure advocated by Air Liquide ever comes to fruition. Through September, 782 Toyota Mirais have been sold in the 12 months that it's been on sale.